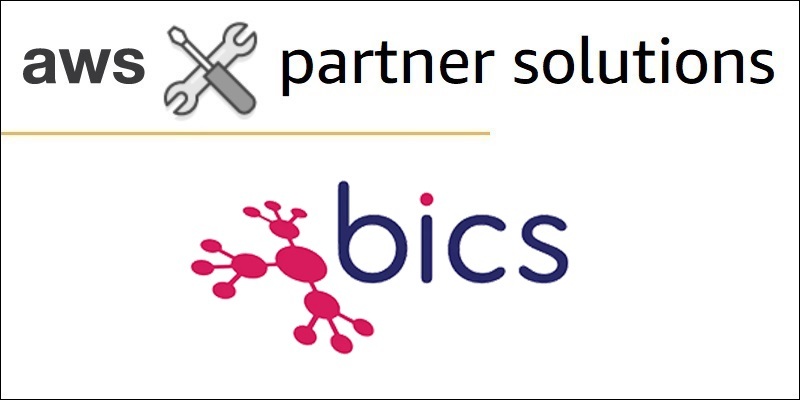 The BICS SIM for Things platform is a global connectivity solution for IoT that provides a single global SIM to securely connect IoT devices all around the world. By leveraging BICS’ network connectivity information customers can achieve enhanced security and extract additional insights from their IoT fleet. 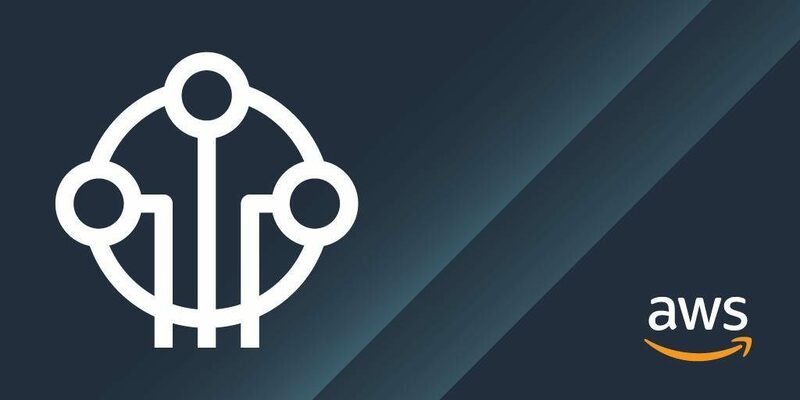 Using BICS’ advanced APIs, solution architects can follow the steps in this blog to enable the integration between AWS IoT and SIM for Things. Dig deeper into Amazon FreeRTOS and take a closer look at the communication stack for AWS IoT Core. Then learn how this communication can be analyzed using Percepio Tracealyzer, ensuring your system doesn’t generate unnecessary data traffic. We’ll present an example where two minor bugs sometimes coincided, causing the system to generate 10 times more data than expected, and how the cause of such issues can be identified. 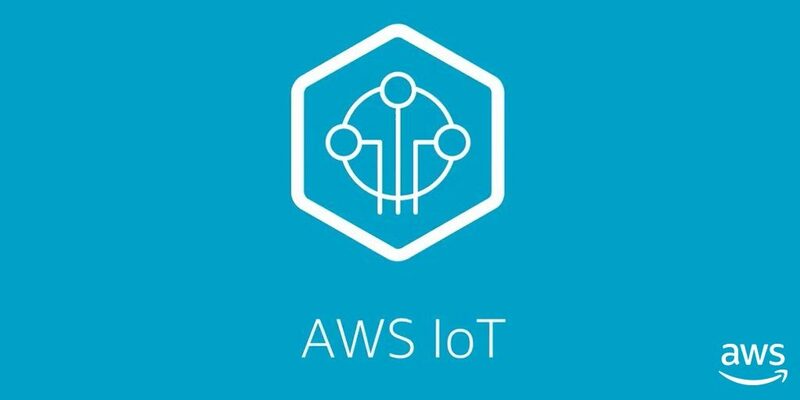 Internet of Things (IoT) gateways enabled with AWS IoT Greengrass connect to the AWS IoT Core service. Here, we explore the AWS IoT Greengrass security framework using AWS IoT Greengrass Hardware Security Integration (HSI) and how it works with secure elements. Learn how to couple Just in Time Registration (JITR) or Just in Time Provisioning (JITP), and how to implement the secure element from APN Partner Microchip Technology leveraging AWS IoT Greengrass HSI. By their very nature, embedded applications have to be very tightly written because the microcontrollers used in embedded designs are very resource-constrained. When companies build embedded applications that work with AWS, they look to IAR Systems to provide highly-optimized development tools. 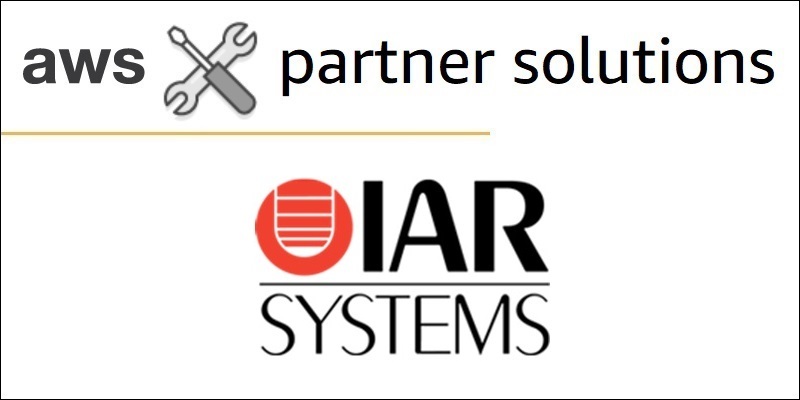 In this post, we discuss how IAR Systems provides not only the tools but the insights to help customers deliver optimized products faster leveraging Amazon FreeRTOS. The Internet of Things (IoT) is the next phase of digital transformation, and AWS IoT Service Delivery Partners are driving this evolution. They are improving customer experiences and outcomes by choosing the best approach for the design and implementation of IoT solutions that are optimized for cost, reliability, security, performance, and scalability. At AWS re:Invent 2018, we introduced AWS IoT Service Delivery Partners in three key areas: AWS IoT Core, AWS IoT Greengrass, and AWS IoT Analytics. 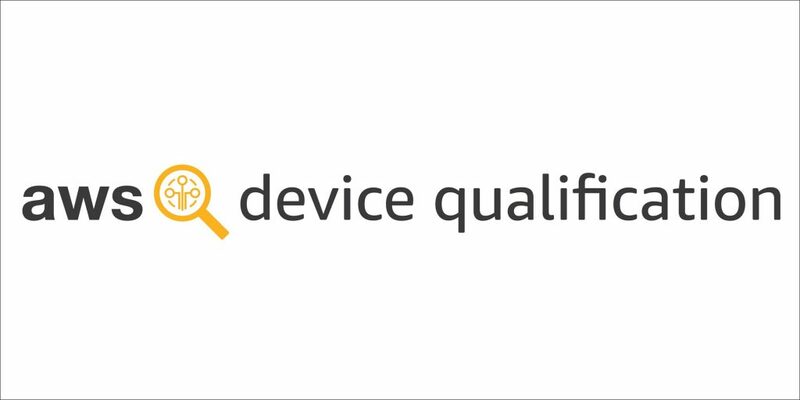 The new AWS Device Qualification Program makes it easier for APN Partners to qualify their devices on AWS IoT Greengrass, Amazon FreeRTOS, AWS IoT Core, and/or Amazon Kinesis Video Streams so that customers can find and purchase hardware they can trust for their IoT projects. 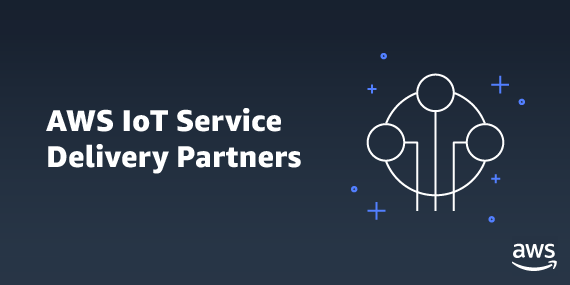 With AWS IoT along with our APN Partners and their qualified hardware, customers will have the intelligence needed to build new services and business models, improve products and services, and strengthen the customer experiences. In this post, the first in an APN Blog series about Amazon FreeRTOS development for AWS IoT Core, we go through the setup required for running the Amazon FreeRTOS application, how it works on a high level, and how to connect it to AWS IoT Core. We will also present Percepio Tracealyzer, a tool for debugging the real-time behavior of Amazon FreeRTOS applications, together with a real-world example where Tracealyzer was used to analyze a connectivity issue I encountered when getting started with this project. SEGGER is an APN Standard Technology Partner and provides solutions for secure communication as well as data and product security, meeting the needs of the rapidly evolving Internet of IoT market. In this post, you will see what your IoT devices really do when they connect to and use AWS IoT. With SEGGER’s analysis tools, we show how to track down and solve hard-to-find, timing-related issues and demonstrate how to visualize and analyze what happens in your firmware. Coarse location tracking is a subset of location tracking where the approximate location of an asset (within a 20-mile radius) suffices the use-case requirements. Learn how you can use network-based location and AWS IoT to track coarse location of assets using deep integration between AWS IoT, AWS IoT Analytics, and Eseye’s AnyNet Secure SIM, a one-stop, global cellular connectivity solution. 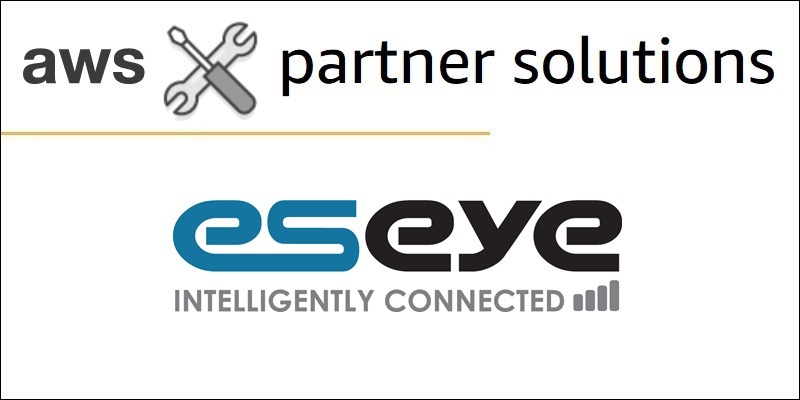 Eseye is an APN Advanced Technology Partner with the AWS IoT Competency. 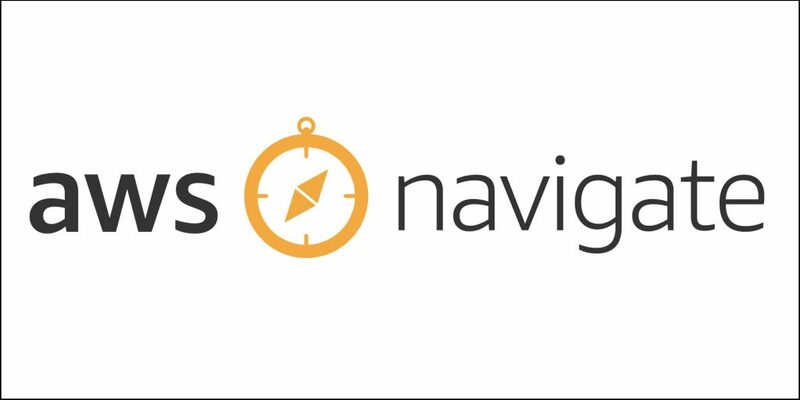 The AWS Navigate Program provides a prescriptive path for APN Partners to build a specialized practice on AWS and deploy innovative solutions on behalf of AWS customers. We have AWS Navigate tracks for Blockchain, Contact Center, Database Services, DevOps, End User Computing, Financial Services, High-Performance Computing, IoT, Machine Learning, Microsoft Workloads, Migration, Serverless, SAP on AWS, and the AWS Managed Service Provider (MSP) Partner Program.